Who you choose to represent you in court matters!! 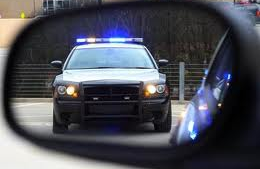 Whether you have already been arrested, a targeted suspect in a police investigation,facing a criminal warrant, or charged with a misdemeanor or felony offense, remember to say NOTHING to the police and call the Law Office of Detroit Criminal Defense Attorney Kevin Bessant & Associates immediately. 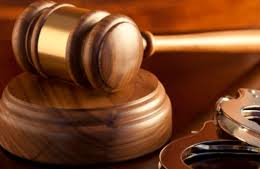 Attorney Kevin Bessant can help you defend your case and protect your rights! 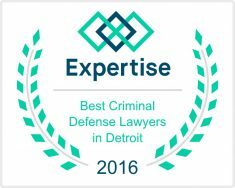 You can trust the years of experience and skills of Aggressive Detroit Criminal Defense Lawyer Kevin Bessant to defend your case in court! 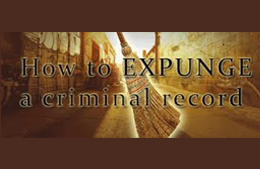 A criminal conviction can have serious life-altering consequences. Do not attempt to fight the criminal system alone. Our firm has been highly recognized in the legal community as a Michigan Superlawyer in 2015 & 2016; Detroit Business Magazine DBusiness 2017 Top Lawyer, and several other recognitions and awards, including lawyer referral sites such as Avvo and Justia, and we are here to serve and meet your needs. 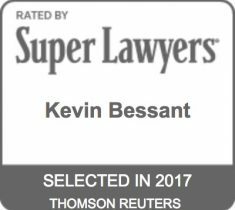 Call Aggressive Detroit Criminal Defense Lawyer Kevin Bessant Today for free case evaluation, even if you have been arrested and jailed. Payments Plans are available. Serving Oakland County,Monroe County,Washtenaw County,Macomb County and Wayne County in Michigan. Also serving cities in Detroit, Dearborn, Dearborn Heights, Canton, Sterling Heights, Warren, Roseville, Eastpointe, Harper Woods, Mt. Clemens, Ann Arbor, Ypsilanti, Bloomfield Hills, Oak Park, Southfield, Royal Oak, Birmingham, Troy, Novi, Taylor, Garden City, Monroe, Redford, Plymouth, Garden City, Pontiac, Clinton Township, Allen Park, Melvindale, Lathrup Village, Romulus, Downriver, Inkster, Madison Heights, Hamtramck, Hazel Park, Livonia, Brownstown, Wyandotte, Westland and Southgate.